Metcalfe Timber has made every effort to ensure the accuracy of the information contained in this site. 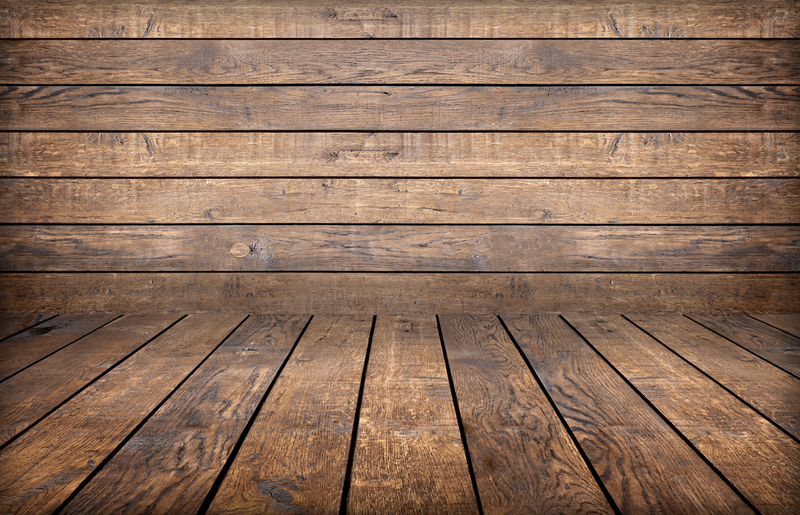 All rights, including copyright and database right, in the website and its contents, are owned by or licensed to Metcalfe Timber, or otherwise used by Metcalfe Timber as permitted by applicable law or the copyright holder. You may not copy, reproduce, republish, download, post, broadcast or transmit any text, images, graphic, logo, button, icon, image and their selection and arrangement thereof, and any underlying source code and software, for any commercial or public purpose without prior written permission from Metcalfe Timber or the copyright holder. Metcalfe Timber reserves the right to use for its own purposes any material submitted to the site, including text and images, either on the site or in any other form, including for publicity purposes. Metcalfe Timber reserves the right to monitor submissions to the site and to edit or reject any submissions. In no event will Metcalfe Timber be liable to any person for any damage or loss that may arise from the use of any information contained in our site or products displayed on our site, including, without limitation, indirect or consequential damages, or any damages whatsoever arising from use or loss of use, data, or profits, whether in action of contract, negligence or other tortious action, arising out of or in connection with the use of the site. All names, images, logos identifying Metcalfe Timber are proprietary marks of Metcalfe Timber. All third party brand, product, service and company names contained on this site are the trademarks, service marks and trade names of their respective holders. Metcalfe Timber does not give permission for their use by any person other than the holders. Any such use may constitute an infringement of the holders’ rights. Metcalfe Timber does not represent, warrant, endorse or hold responsibility over any external sites that may be linked to and from this site. Any external site that you visit by clicking through a link on this site is outside the control of Metcalfe Timber and you visit entirely at your own risk. The software downloads from this site have been thoroughly scanned and tested at all stages of production, but – as with all new software – we still recommend that you run a virus checker before use. We also recommend that you have an up-to-date backup of your hard disk before using the software. Metcalfe Timber cannot accept responsibility for any disruption, damage and/or loss of data on your data or computer system that may occur while using the software. Consult your network administrator before installing any software on a networked computer. Metcalfe Timber reserves the right to change any of its terms and conditions at any time by posting changes online.